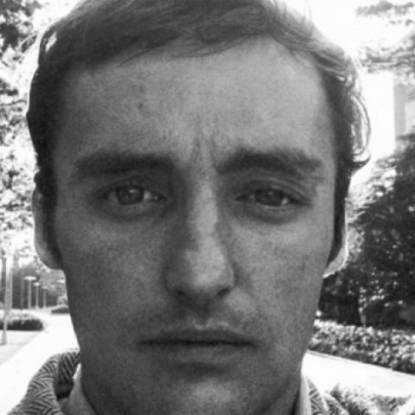 Legendary Hollywood rebel Dennis Hopper was the epitome of 1960s West Coast cool. When he wasn’t himself wowing on screen, he captured all the excitement, glamour, and fame of his era on camera. 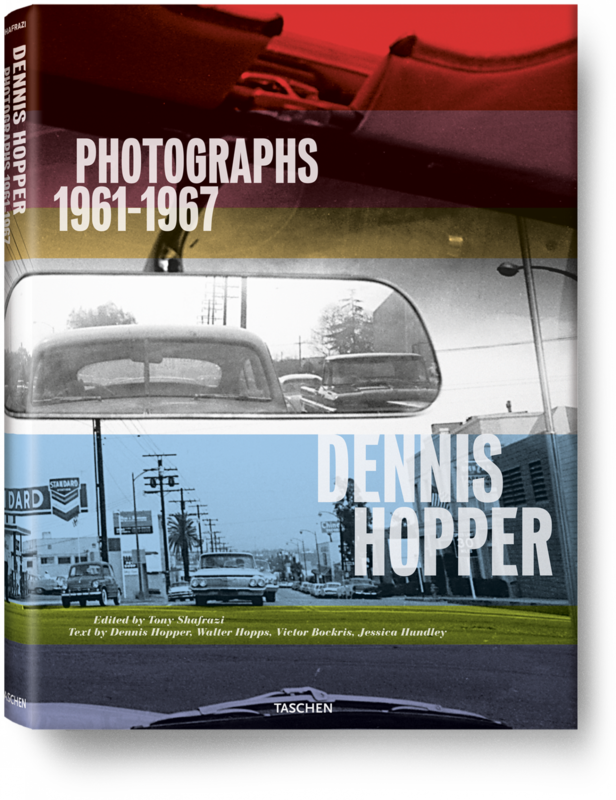 This collection brings together his best photographs from 1961 to 1967 in a Technicolor journal through film sets, parties, diners, freeways, girlfriends, pop stars, and more. During the 1960s, Dennis Hopper (1936–2010) carried a camera everywhere—on film sets and locations, at parties, in diners, bars and galleries, driving on freeways, and walking in political marches. He photographed movie idols, pop stars, writers, artists, girlfriends, and complete strangers. Along the way he captured some of the most intriguing moments of his generation with a keen and intuitive eye. 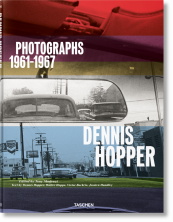 From a selection of photographs compiled by Hopper and gallerist Tony Shafrazi—more than a third of them previously unpublished—this Collector’s Edition distills the essence of Hopper’s prodigious photographic career, documenting the likes of Tina Turner in the studio, Andy Warhol at his first West Coast show, Paul Newman on set, and Martin Luther King Jr. during the Civil Rights March from Selma to Montgomery, Alabama. In many ways this work is photography as film, a poignant narrative expressed through a series of stark images—early shots of Tijuana bullfights, LA happenings, and urban street scenes show an experimental freedom that would translate into the vivid cinematic imagery of Easy Rider and beyond. 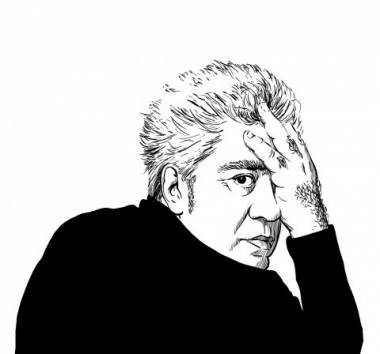 The images are accompanied by introductory essays from Tony Shafrazi and legendary West Coast art pioneer Walter Hopps, as well as an extensive biography by journalist Jessica Hundley. With excerpts from Victor Bockris’s interviews of Hopper’s famous subjects, friends, and family, this is an unprecedented exploration of the life and mind of one of America’s most fascinating personalities. "It’s an extraordinary book, almost paparazzi in its feel, yet way too artistic for that genre."